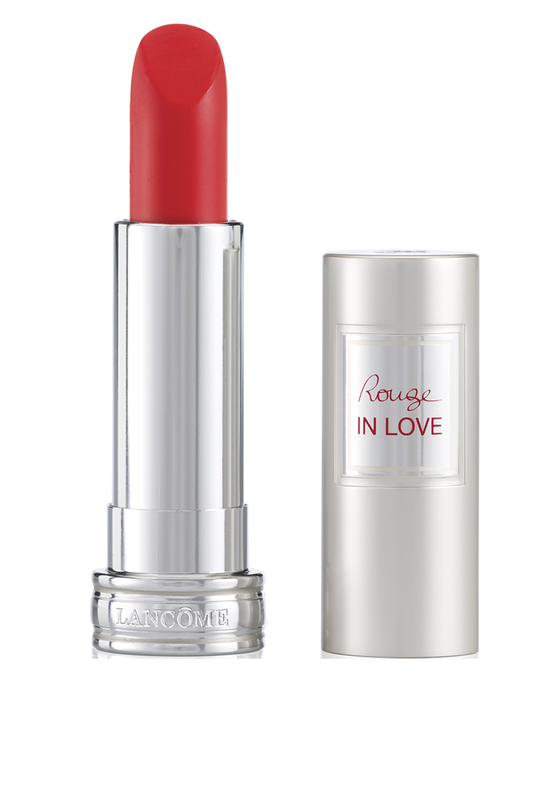 Give your lips a hint of colour with Rouge In Love lip colour from Lancome. 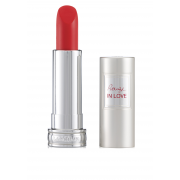 This lip colour goes on easily with a smooth long lasting finish. It will stay put on your lips for up to six hours. It has a lightweight formula that feels comfortable to wear.